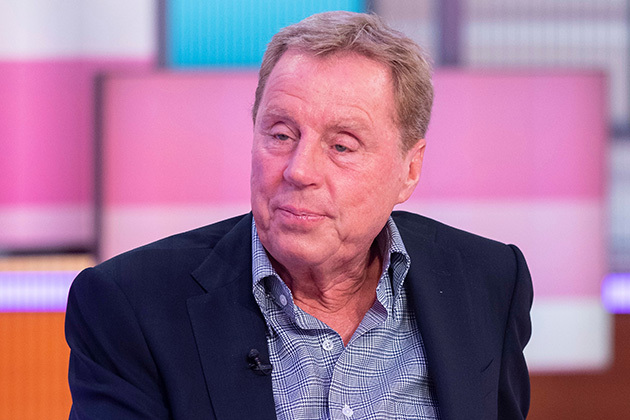 Harry Redknapp has opened up about his son Jamies ex wife Louise, admitting he still loves her. 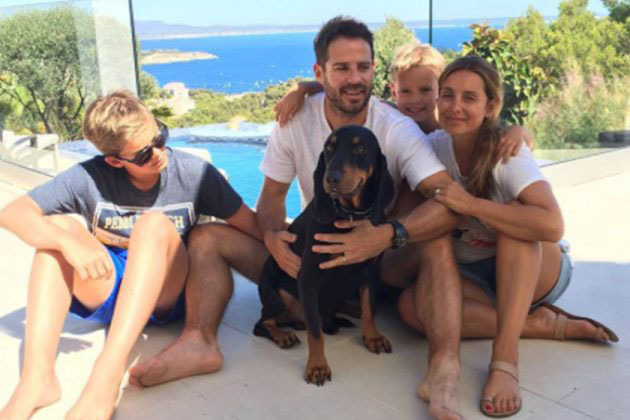 Jamie and Louise split back in 2017 after 19 years of marriage, but now Harry has revealed he was gutted when they parted ways. Harry claimed he tries to stay out of 45-year-old Jamies business, continuing, “I sort of try to avoid it. I just let him get on with it. What can I do now you know? “She asks him them questions. I dont get involved. “I mean me and Sandra absolutely loved her and her mum is still great – she knows Sandra talks to her mum all the time, Lynne – shes lovely. In fact, former Eternal singer Louise recently opened up about still being best friends with her ex. 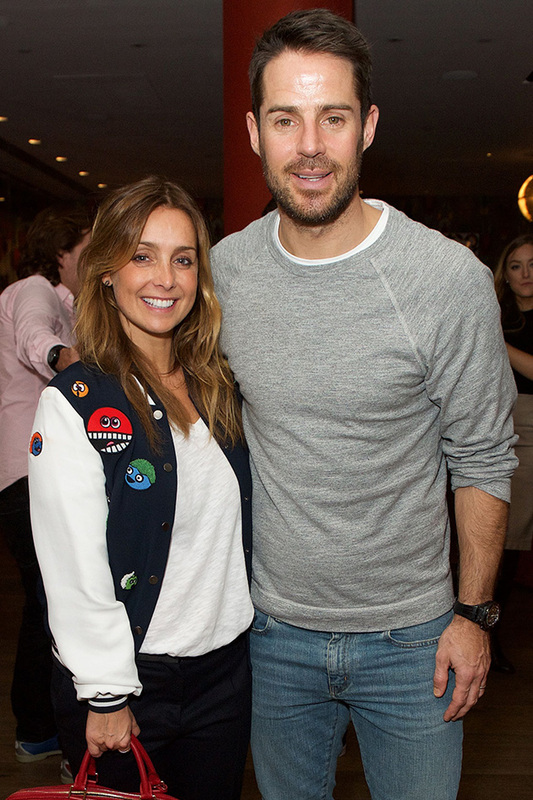 Speaking on Heart Breakfast, she said, “Its been really tough, but I mean, you know, hes my best friend. 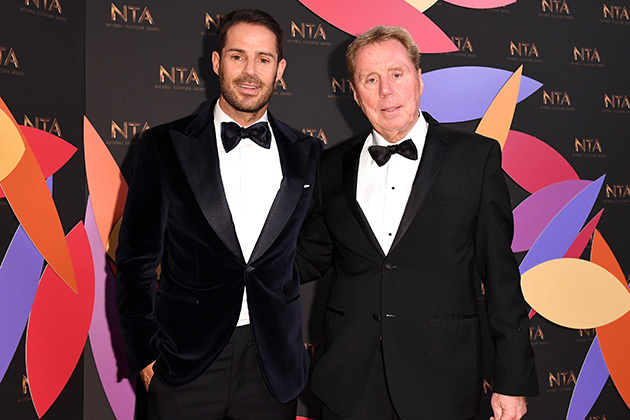 The post Harry Redknapp opens up about son Jamies ex wife Louise in candid chat: I was sad when it went wrong appeared first on Woman Magazine.